Stream anime episodes online for free, Watch One piece Episode 143 English version online and free episodes. 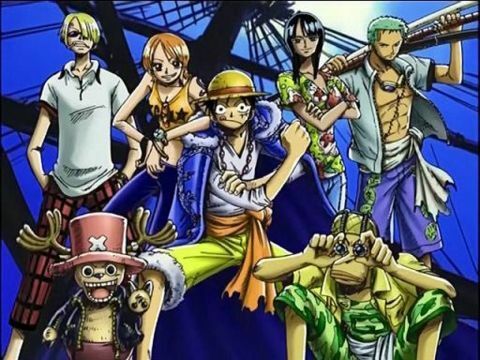 Anime Episode guide One piece Episode 143 English dubbed And So, The Legend Begins! To The Other Side of the Rainbow! Luffy and Lapanui are outside the mist and use the newly created bridge to re-enter it. There, Luffy fights Whetton and, as it becomes clear that he cannot defeat Luffy face-to-face, Whetton detonates the tower, trapping everyone else inside and Whetton’s abandoned men join forces with Luffy’s group. An exit appears in the distance and they row toward it, but it closes too fast for them to reach it. 5 / 5 - 46 ratings.